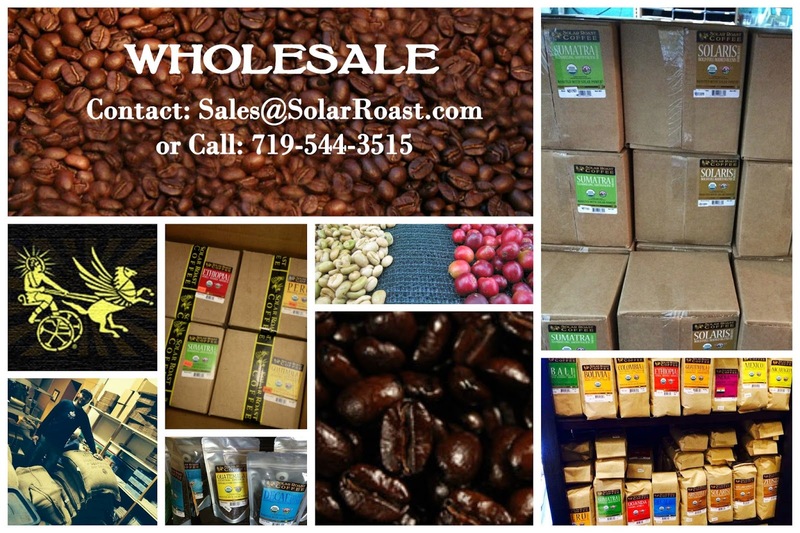 Solar Roast Coffee loves wholesale clients! We roast as ordered & send direct to ensure our product is the freshest coffee on your shelves. Contact our wholesale office today!